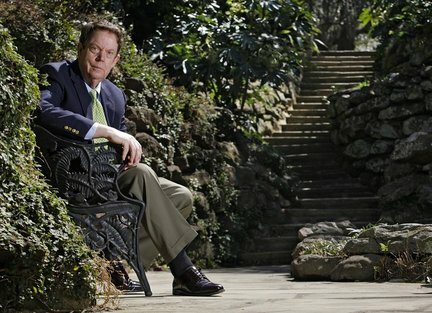 Dr. Bill Barrick has been Executive Director of Bellingrath Gardens and Home since 1999. 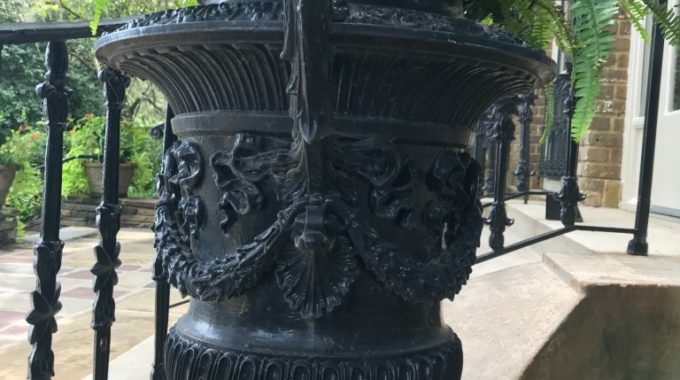 At Bellingrath Gardens and Home, Dr. Barrick manages the 65-acre historic estate and serves as a trustee for the Bellingrath Morse Foundation, the estate of Walter and Bessie Bellingrath. Under his direction, the Gardens and Home have become a major tourist destination on the Gulf Coast, attracting 110,000 visitors each year. Jessica and Dr. Bill Barrick pose at the Bellingrath Gardens display at the Festival of Flowers. Dr. Barrick has been Bellingrath’s Executive Director since 1999. 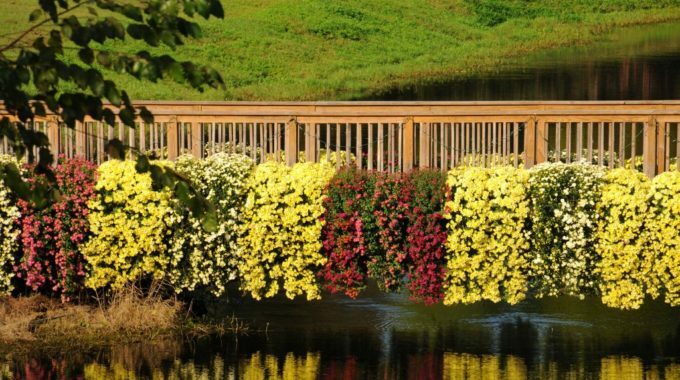 Before that, he was Executive Vice President and Director of Gardens at Callaway Gardens in Pine Mountain, Ga., for nearly twenty years. 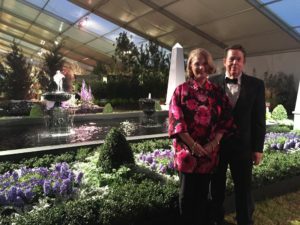 The Barricks have greatly expanded the Gardens’ outreach into the Mobile community; developed a highly successful Friends of Bellingrath membership program; and created new and exciting Special Events, along with a winter and summer lecture series, Winter Wednesdays and Wonderful Wednesdays. As a result of their fundraising efforts, the Rose Garden was completely renovated and the signature bridge over Mirror Lake was rebuilt. During Dr. Barrick’s tenure, the interpretive aspects of the Gardens were enhanced through a series of educational films shown in the Delchamps Gallery of Boehm Porcelain, covering a wide array of topics. Through a grant from the Exxon/Mobil Corporation, interpretive panels were added to the Bayou Boardwalk. After the Gulf oil spill in 2010, Dr. Barrick was asked to be part of a national public relations effort by BP to promote tourism in the states that were impacted by the oil spill. As the representative for the state of Alabama, Dr. Barrick and the Gardens were prominently featured in this advertising campaign. 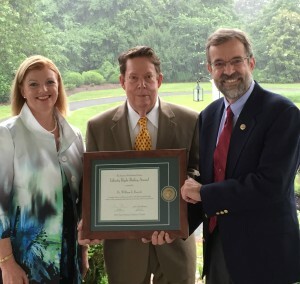 In 2015, Dr. Barrick received two major honors: The American Horticultural Society’s Liberty Hyde Bailey Award, given to an individual who has made significant lifetime contributions to at least three horticultural fields; and the Auburn University College of Agriculture’s Outstanding Alumni Award for the Horticulture Program. The award recognizes Auburn University College of Agriculture graduates who have made a significant contribution to their professions and have a record of outstanding personal and professional accomplishments. Dr. Barrick received BS and MS degrees from Auburn University and a PhD in Landscape Horticulture from Michigan State University. After graduation, he served as an Assistant Professor in Ornamental Horticulture at the University of Florida. 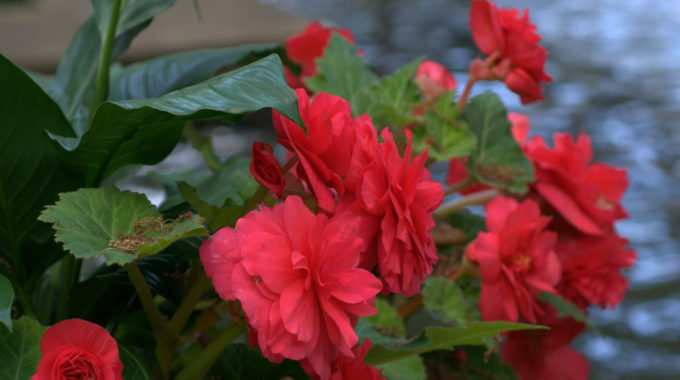 Dr. Barrick is also an affiliate professor in ornamental horticulture at Auburn University and has served on the Auburn University Agricultural Advisory Committee. Dr. Barrick is a past Chairman of the American Horticultural Society and has been active in numerous horticultural organizations, including the American Association of Arboreta and Botanical Gardens, of which he is a past President; the American Public Garden Association; the board of the Southeastern Flower Show in Atlanta; The National Wildflower Research Center; The National Arboretum Advisory Council; and the visiting committee of Longwood Gardens. He is a 1994 recipient of the Arthur Hoyt Scott Horticulture Medal and the 2012 Governor’s Tourism Award from the Alabama Tourism Department. He is a graduate of Leadership Georgia, Leadership Mobile and Leadership Alabama. Dr. Barrick serves on numerous boards of civic and community organizations, including the board of Mobile Bay Convention and Visitors Bureau, where he currently serves as Chairman; the board of the South Mobile County Tourism Authority, as a founding member and Chairman; the Providence Hospital Foundation and the Festival of Flowers; and the Downtown Mobile Alliance. The Barricks are members of Dauphin Way United Methodist Church and are involved in several cultural organizations in the community. Thank you for all you have done for Bellingrath. I only realized on our last visit that you were attempting a return to the pre-Frederic shade gardens. On one walk through about 40 years ago I remember seeing African Violets nestled by a stream. Perhaps once again! Thanks for making our world beautiful. The words of Walter & Bessie dream carved in stone touched my heart. It was something I wanted to with my life also. I know it was very hard work, but the satisfaction your soul gain became rich in your endeavors. You gave us a tiny glimpse of Heaven on earth. God Bless you in your retirement. Job well done and hoping they will be able to follow up the dreams and goals carrying on forward.